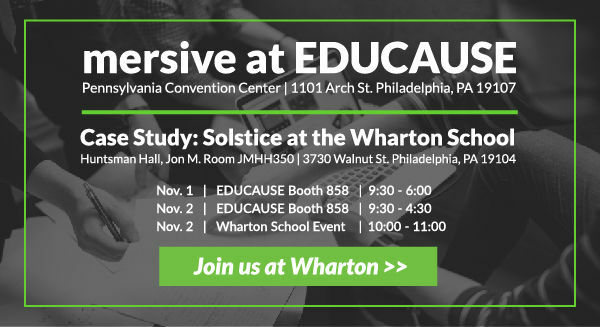 Visit Mersive at EDUCAUSE and the Wharton School in Philadelphia this Week! The Mersive team is traveling to Philadelphia this week for the EDUCAUSE Annual Conference and to participate in a live case study of our largest higher education deployment at the Wharton School of the University of Pennsylvania. We invite our higher education customers and partners to stop by the Mersive booth 858 at EDUCAUSE, and we hope you will also join us at the Wharton School. Please find the event schedules and case study sign up link below. Solstice integrates with room systems and meeting workflows to deliver an intuitive collaboration experience that users love. We invite technology consultants to join us on November 29 for a special consultant-focused overview of these capabilities and others, including the Solstice API, room scheduling, VTC integration and more. Can’t make the webinar? Sign up anyway and we’ll send you the video recording following the live event. The next stop on our Solstice Engage event series will be in the Washington DC area on Tuesday, December 5. We’ll send final event details in the coming weeks, but we want to let our DC-area customers and partners know now and hope you will join us! We want to let our Solstice Pod customers know that new mounting options are available from Mersive partner AV Agents. 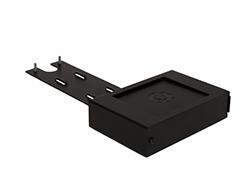 There are two types of Pod mounts available, including a flat surface mount and VESA display mount. A Pod rack mount is coming soon. 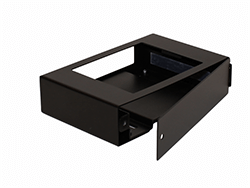 For more information about Pod mounts and purchase options, please visit the AV Agents website. Mersive will launch a redesigned website in the coming weeks to better accommodate the informational needs of customers and partners and deliver a better overall user experience. The new website will use a role and functional navigational design to allow visitors to find exactly what they’re looking for quickly and easily based on who you are and what you want to do with Solstice. From first time Solstice users, to technical managers evaluating the product, to veteran system admins integrating Solstice with other workplace technology – the new site will be organized hierarchically to provide various levels of product information based on users’ specific needs and requirements. Keep an eye out for the new site coming soon!